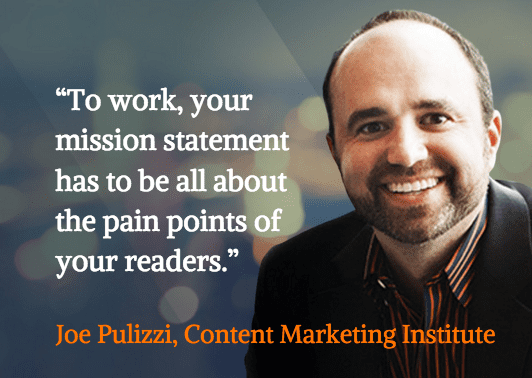 Companies that struggle to achieve their goals with content marketing usually don’t have a missions statement. It’s the cornerstone of content strategy. It states what we’ll be publishing, who it’s for and why they’ll care.